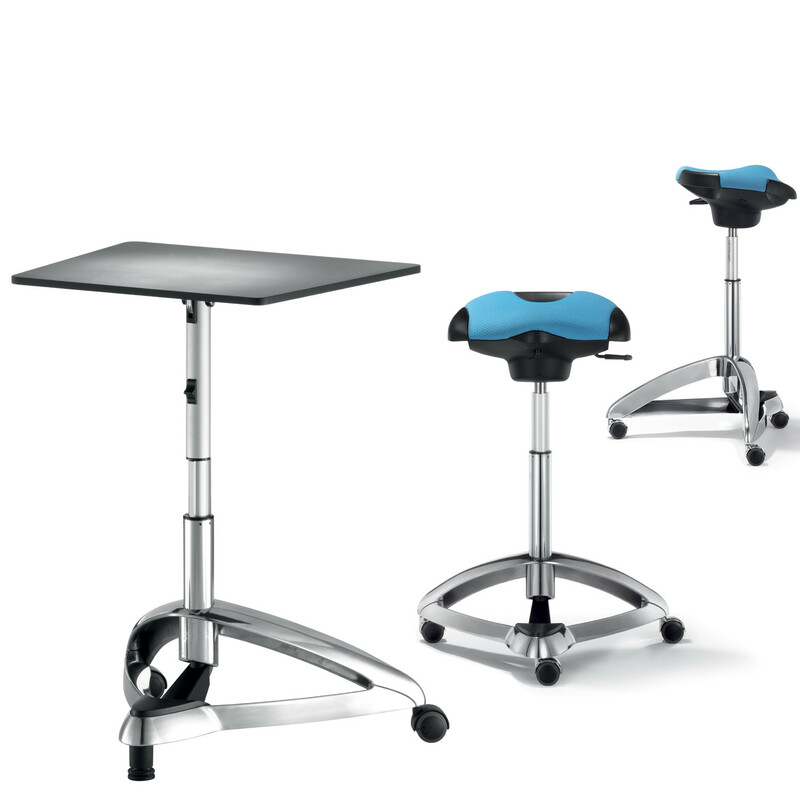 Dolphin Laptop Table is an easy to move height adjustable single user table. 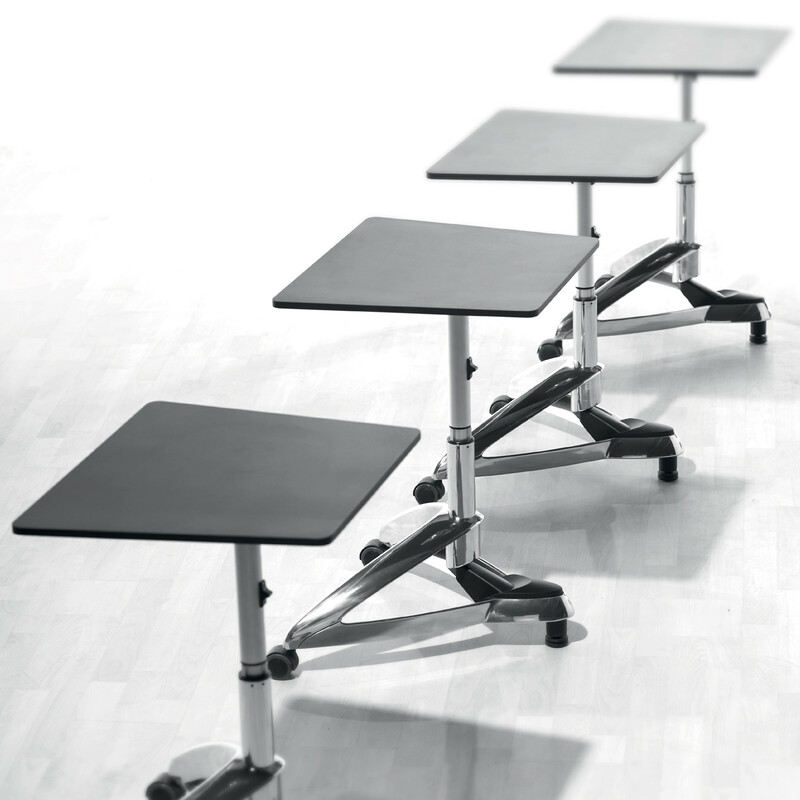 This mobile table can either be used as a support table in working areas as the construction industry and hairdressing salons, or it can either be used as a lectern within the office environment. 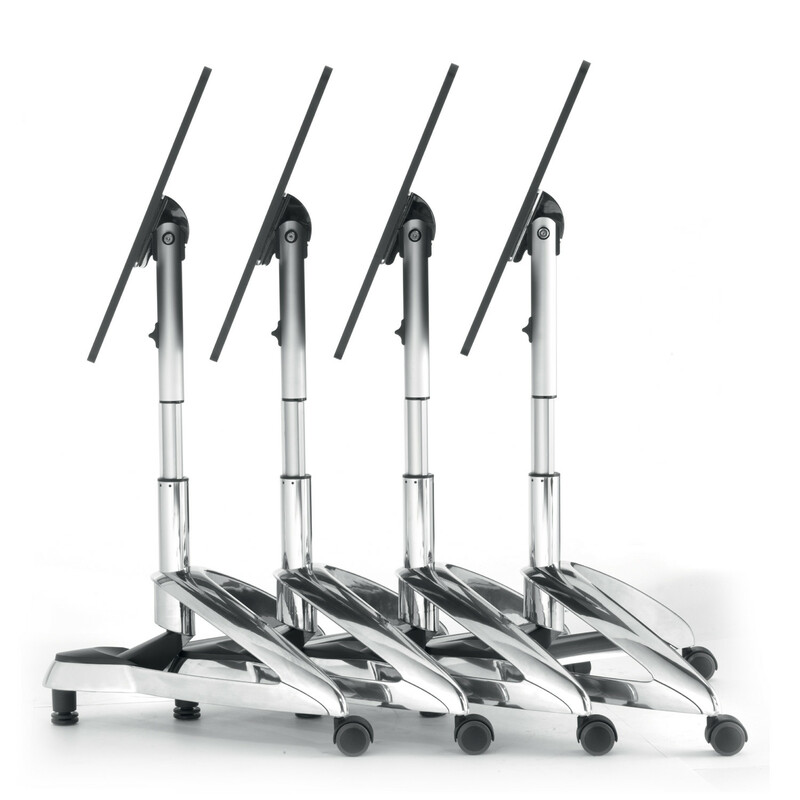 If used as a laptop table, Dolphin Mobile Table is a great solution for mobile working. 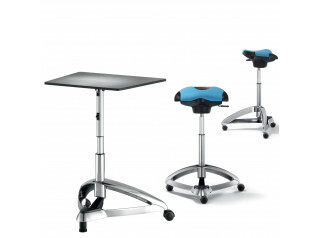 Dolphin Laptop Table is the perfect complement to the Dolphin Stool. 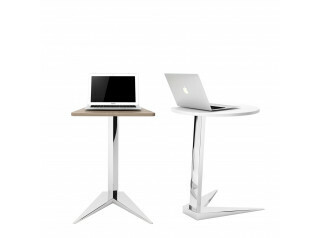 You are requesting a price for the "Dolphin Laptop Table "
To create a new project and add "Dolphin Laptop Table " to it please click the button below. 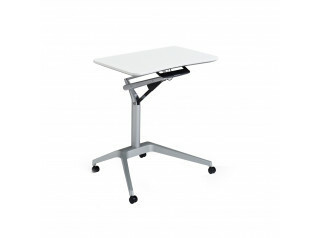 To add "Dolphin Laptop Table " to an existing project please select below.